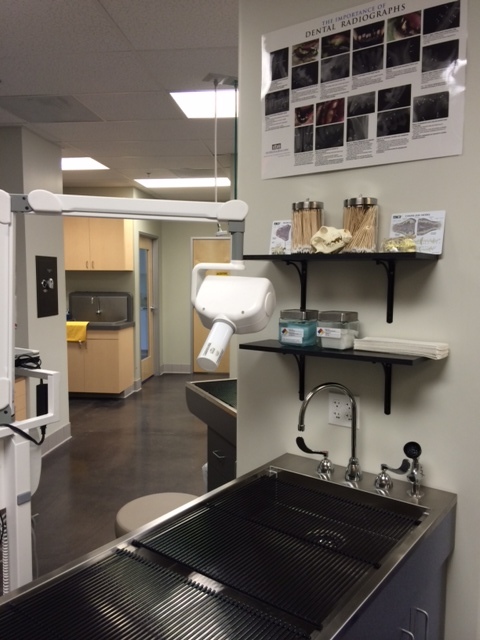 Dental Equipment- we have an ultrasonic scaler and polisher as well as digital dental x-rays. Our patients are very closely monitored while under anesthesia for their procedure with a dedicated nurse anesthetist. Please visit our page on Dentistry for more information. 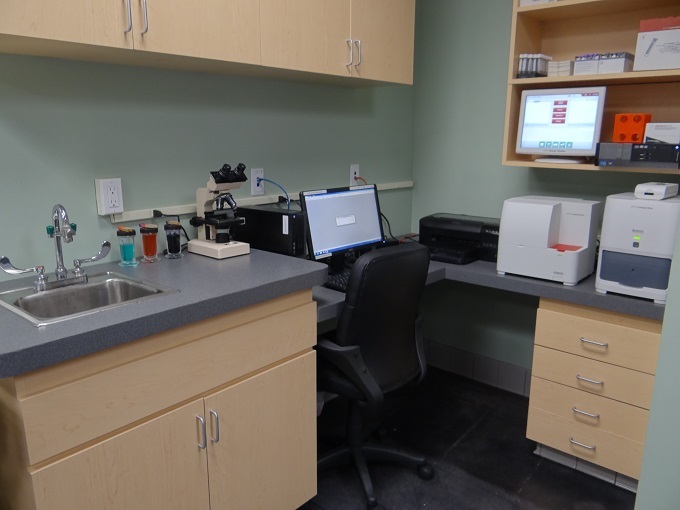 Our in-house lab allows us to perform blood counts and chemistries as well as evaluate cells under the microscope. Please visit our page on Medicine for further information. 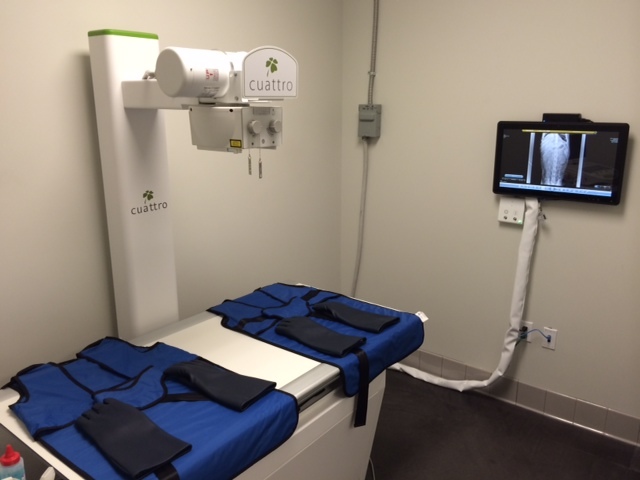 We have state of the art digital x-ray and an ultrasound. Please visit our page on Medicine for further information.